I've been pretty open about my love for Pinterest since... well, since the beginning of Pinterest. I was an early user and I sent out hundreds of invitations to people wanting to join back in the day when you had to receive an invitation to be a pinner. I still love Pinterest, but I've noticed some changes that are concerning to me. I certainly have noticed changes like promoted pins and that's not what I'm talking about here. While I don't really love those, I can understand why they are there. A business needs to make money. What concerns me is that my feed is always filled with pins that are "picked for me" by Pinterest. I would understand this if I didn't follow very many people, but as of today I follow 574 people. Why do I need pins picked for me all the time? 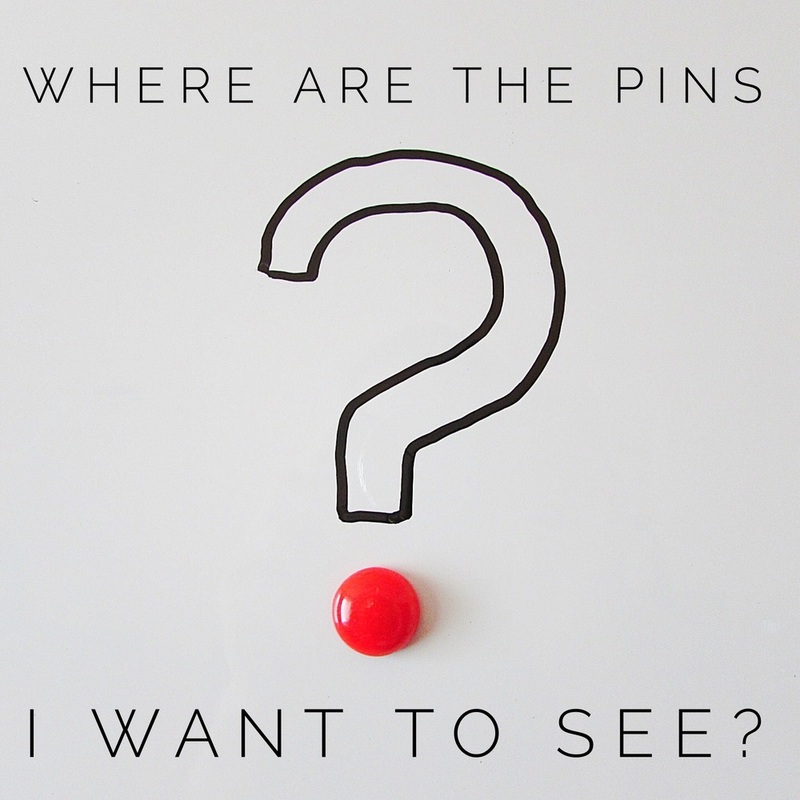 Even worse is the fact that I'm not seeing a lot of pins from the people I do want to see them from! This was brought to my attention a few months ago when my Mom asked me if I was still pinning things to Pinterest? I was kind of surprised she asked me this and told her that I add stuff almost every day most of the time. She said "well I never see anything from you" which seemed really odd to me. Then I realized that I wasn't seeing things from her either. I talked to a few other friends and relatives who were having the same experience. I mean c'mon Pinterest! Can't I see what my own Mom is pinning? So I'm wondering if anyone else out there is experiencing this as well? I've gotten around it by bookmarking the pin page for each of some of my favorite pinners, but that's a lot of work to have to go to and really isn't what the Pinterest experience was ever set up to be. I'm going to send Pinterest a nicely worded "complaint" and I hope some of you will take a minute and do the same thing. In the meantime, be sure to check out what I've been pinning! I still plan on using Pinterest on a regular basis as it is extremely useful for me. It's also just a lot of fun!